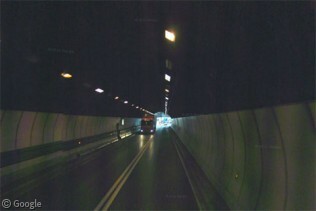 On July 16, 1965, the Mont Blanc tunnel between France and Italy opened. Following 8 years of construction, the 11.6km (7.2mile) tunnel significantly reduced driving times between France and northern Italian cities. 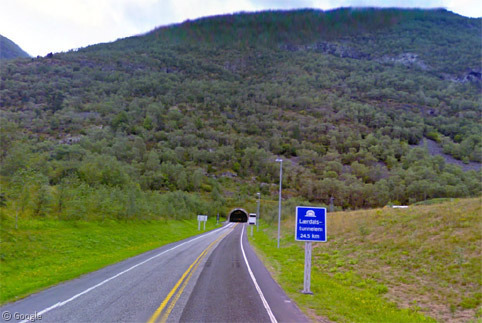 A deadly 1999 fire closed the tunnel for three years while repairs were made and new safety measures were installed.